Every year before Christmas it has become a tradition here in Los Gigantes to illuminate the “Tree of Light” to raise money to assist people less fortunate than ourselves. In the last few years, through the generosity of the residents and visitors to this community, we have been able to sponsor hundreds of cataract operations in the Third World. 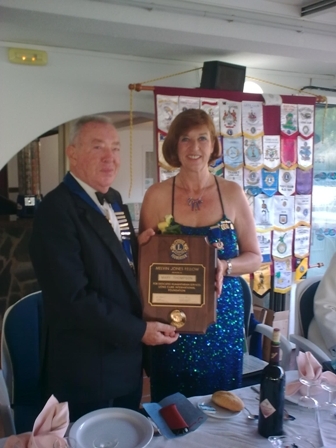 This year, with the Economic Crisis that has had such a devastating effect on so many people in this corner of Tenerife, the Lions Club of Santiago del Teide is concentrating on raising funds simply to buy food to supplement the meals that many local parents are struggling to provide for their families. Many of them are trying to survive on as little as Euros 100 per month! Most of us have lost someone dear to us and it is at this time of year that they are uppermost in our thoughts. 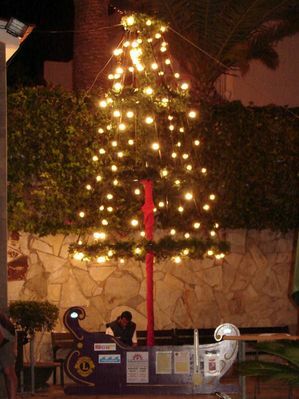 The Lions Club of Sanitago del Teide would like to invite you all to sponsor a bulb on their “Tree of Light” and dedicate it to the memory of that special person. It will remain illuminated (weather permitting), every night until the end of the festive season. Each bulb costs only Euros 5. All money raised will go directly to purchasing those much needed groceries. 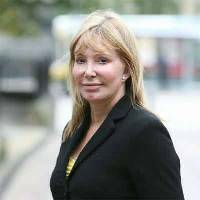 The Lions Club organised a Prostate Cancer awareness scheme last year, which proved to be a huge success and a great benefit to the community. Statistics show that one in three men over 50yrs will develop prostate cancer, but it can develop at any age. In many cases there are no symptoms or warning, in others, frequent visits to the toilet, especially through the night or an intermittent stream should give cause for concern. The results of more than 100 tests proved to be very similar to that in Europe, where 18-20% of patients tested needed to be recalled for further tests, and in some cases the gland surgically removed. Because of the success of last years scheme The Lions are arranging a second batch of testing for 1 month commencing Mon 5th May run in conjunction with Dr Speaficos International Medical Centre in Los Cristianos, who are giving their expertise and time free. There will be a €20 charge to cover analysis costs. Any further ongoing treatment will be at the patients cost. It is important to go to the clinic between 9.30 and 12.00 Mon – Fri for the blood test. Results take 1 week. You can phone for the result, then collect an official written result showing your PSA (Prostate Specific Antigen) level. If the level is high, further testing is needed. Early diagnosis is important. If there is no cure then at least you can extend the quality of your life. You need to take your NIE or passport with you. A few medical questions will be asked – the staff speak English. Call for an appointment on 922 790563 remember to say the Lions sent you to qualify for the reduced cost.